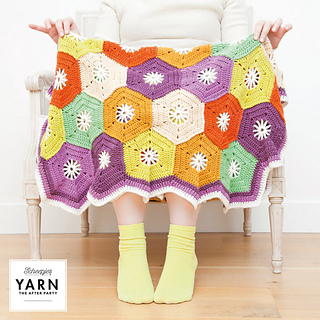 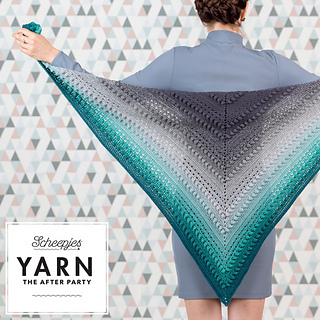 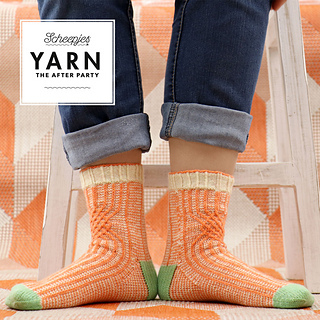 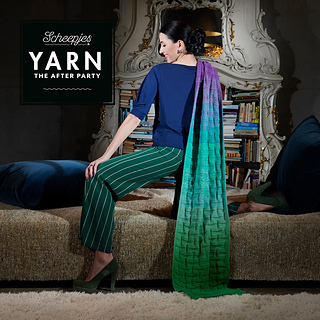 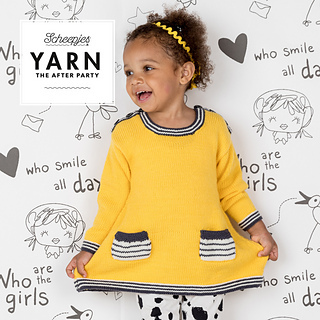 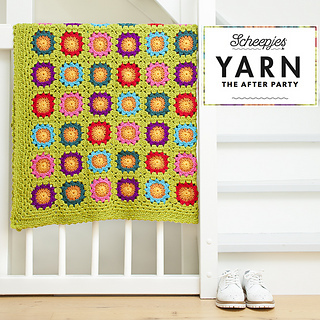 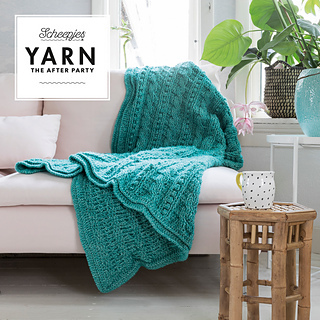 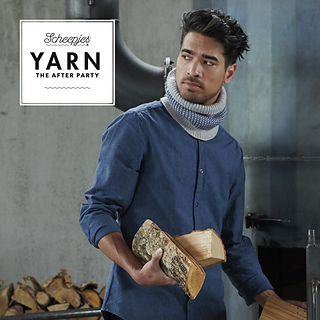 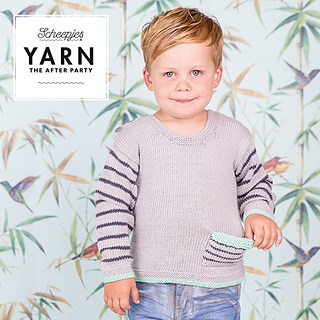 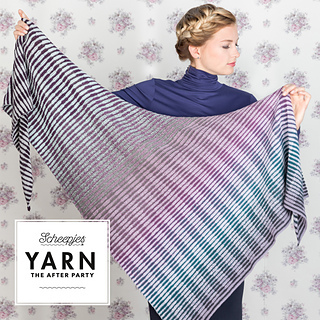 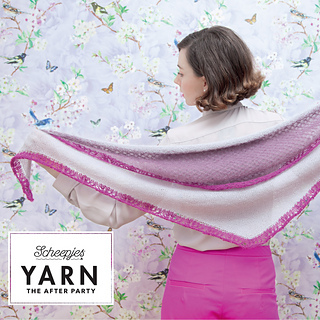 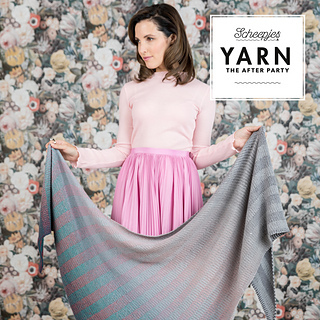 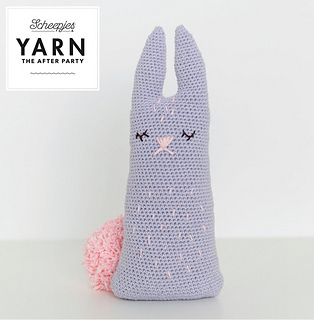 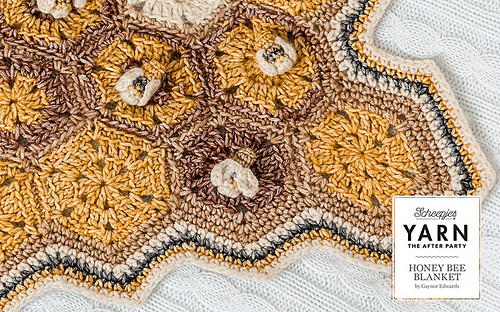 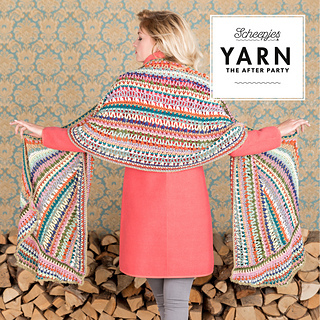 ’YARN, The After Party’ is a pattern booklet published every 2 weeks by Scheepjes yarns, in-between the release of their biannual bookazine ‘YARN’. 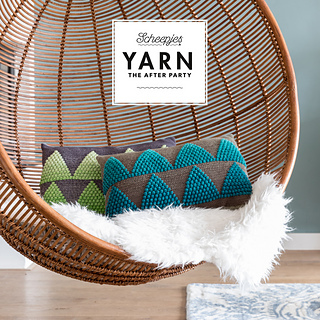 Each booklet features a brand new pattern using Scheepjes yarns (from garments to home decor projects) designed by prominent designers. 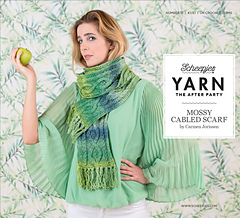 The centre fold of this booklet contains a printed shade card of the yarn featured in the project to aid colour selection. 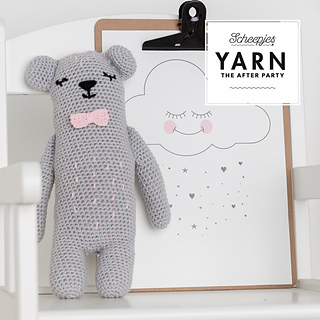 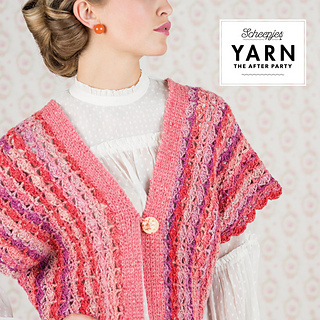 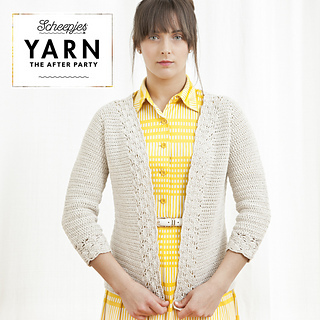 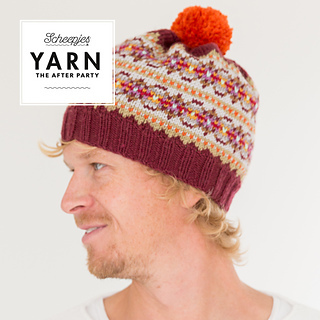 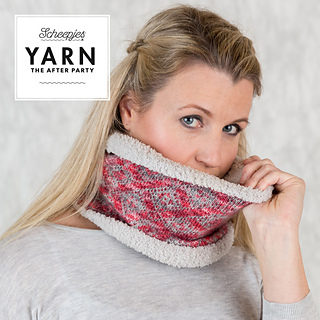 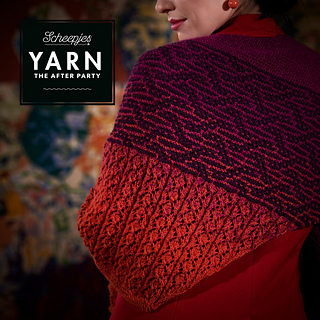 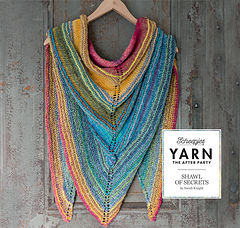 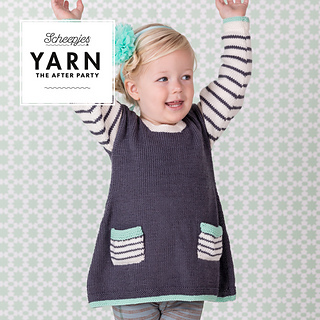 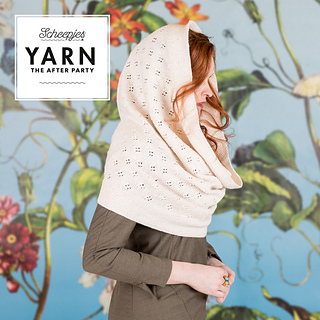 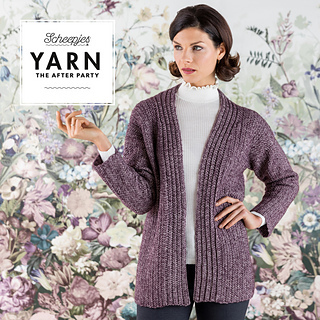 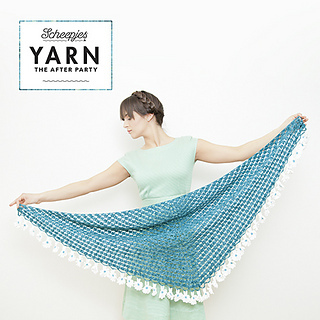 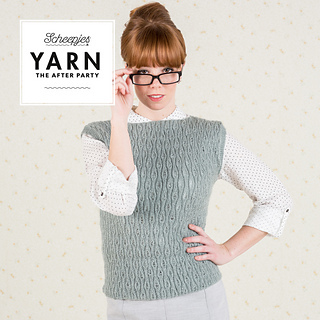 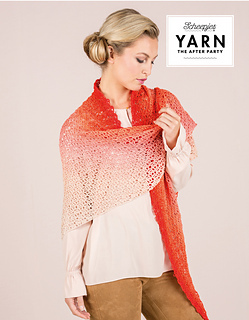 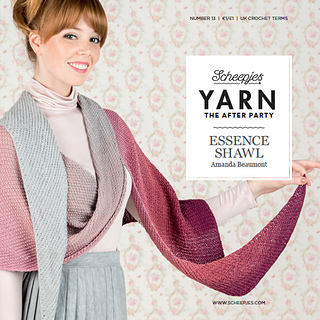 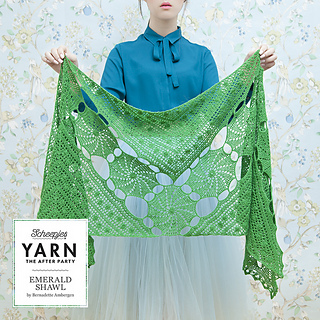 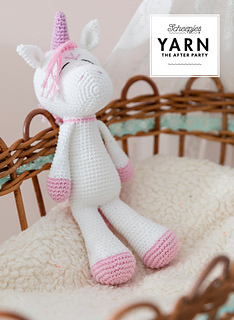 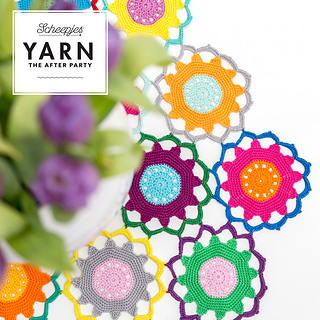 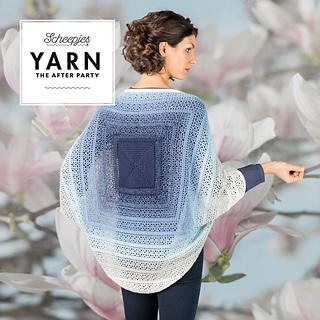 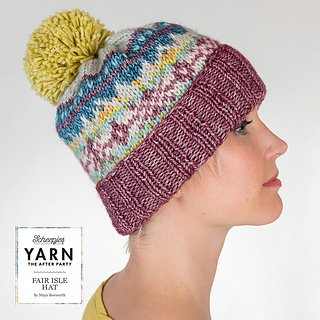 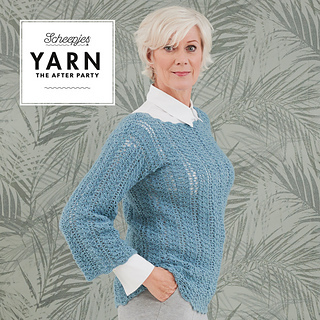 YARN, The After Party booklets are available in print via all major Scheepjes retailers (in either English, Swedish, German or Dutch language), or as an instant download via Ravelry.